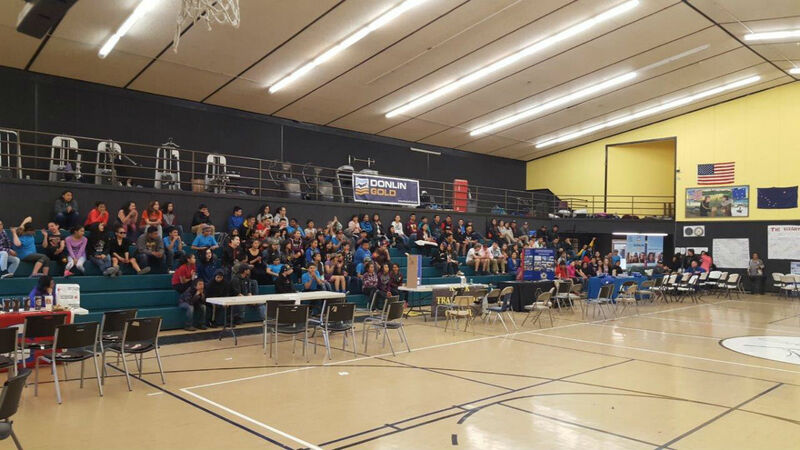 Alaska Commercial Company was recently invited to participate in the The EXCEL Alaska 4th Academic Decathlon & Career Fair in Aniak. This is the second year in the row that ACC Aniak has participated. There were many villages represented in this event including Hooper Bay Kotlik, Salmon Bay and Kalskag. EXCEL Alaska’s mission is to provide Junior and Senior High School students with the necessary transitional skills, post-secondary awareness, and career exploration opportunities, leading them to a career of their choice.